Jamon Joselito, Pintxos & Wine night! Unlimited Jamon Iberico Joselito, Pintxos, Spanish Wine & Beer party @ Mi Casa Itaewon Restaurant. Jamon Master Jose Sol, from Spain, will personally carve the best declared Jamon Iberico “JOSELITO “. 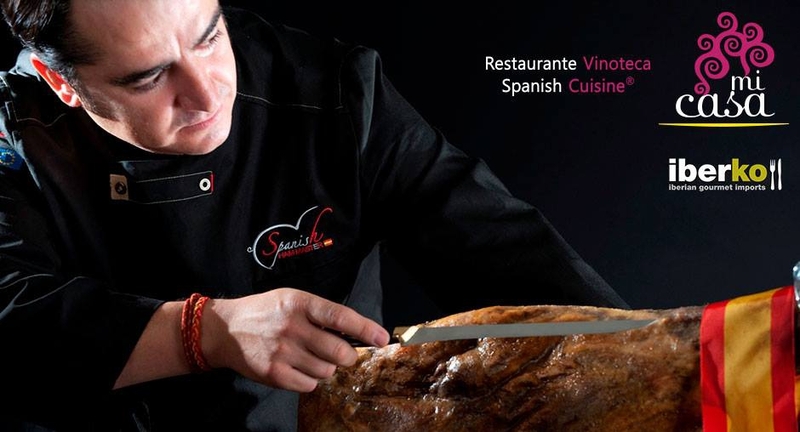 Do not miss the chance to watch a true Jamon master carve your Jamon Iberico plate & enjoy an assortments of Pintxos, Spanish Wine & Beer on this special night! LIMITED ENTRANCE for 60 PEOPLE.